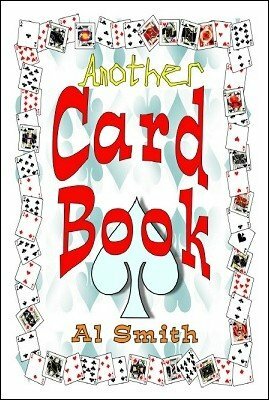 Oh No Not Another Card Book is probably a more apt title for a card book. In fact for any card book published since the printing press was first unleashed. On the other hand, what's wrong with another card book? That's a rhetorical question, since the obvious answer is nothing. Card fans can't get enough of their favourite fix and anything that only marginally irritates those non-persons who pretend they aren't fond of cards has got to be good news. This collection is partly that; a revisit to some previously published oddments and a few new(?) assaults on familiar card-friendly themes. 1st edition 2013, 68 pages.